The emphasis of the lessons is development and acquisition of skill to enhance the strokes already learned in lessons, learning fundamental movement literacy. Instructors will teach “perfect practice” and stroke efficiency. Swimmers will develop; agility, balance, co-ordination, speed and power. Swimmers will enhance their streamlining, gliding and learn basic ASA tumble and touch turns. 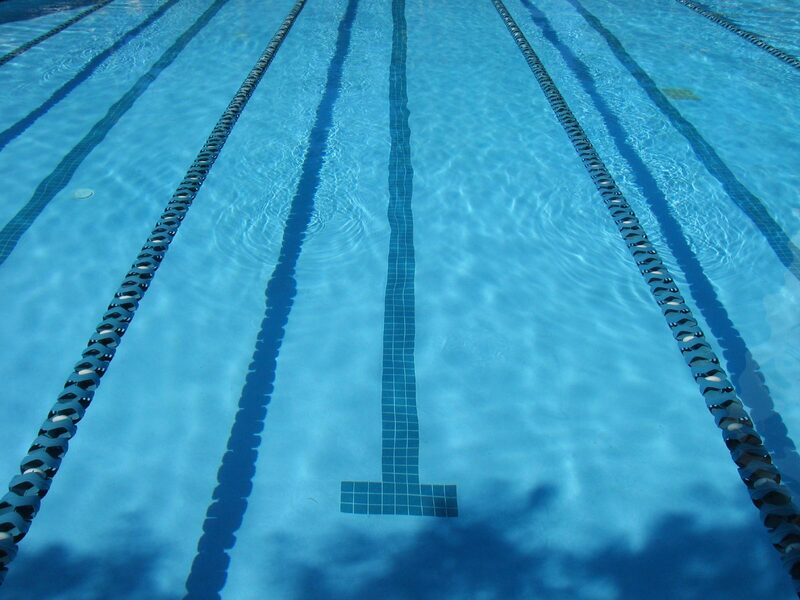 Swimmers will become proficient in poolside diving and jumps. Swimmers will have the required ability and skill to progress along any of the clubs pathways; Fitness, Competitive or Performance. There will be an emphasis on fun learning and a gentle introduction into club and fun gala’s. Boys 7-10 years and girls 6 to 10 years although swimmers who start lessons later or physically develop at a slower rate will be able to attend this lesson at the discretion of the Swim School Manager. The main emphasis will be on skill development and acquisition of skill so stroke technique will progress to ASA legal standards. Proficient tumble and touch turns will develop with good poolside dives and streamlining. The progressive aim is for these skills to become automatic, i.e. the swimmer doesn't have to think or be told to perform correctly. Swim Specific: ASA legal technique over 25m on all four strokes, basic tumble and touch turns and poolside dives are required to progress along the club pathway. Swimmers will need to bring a drink to every session (1 litre minimum) and training fins (flippers), well fitted goggles plus a spare pair and swim hat. Swimmers will attend two 1 hour sessions per week learning on an eight week training cycle designed by the head coach to cover all required fundamentals. Swimmers will attend two booked sessions per week and when joining the class will have the flexibility to chose which two days to attend where space allows. All lessons are booked through the swim school manager. Parents will have the ability to change their regular weekly class for another day as a permanent change where space allows adding increased flexibility. The monthly fees are inclusive of the two week summer closure, Christmas holidays and bank holiday closures.